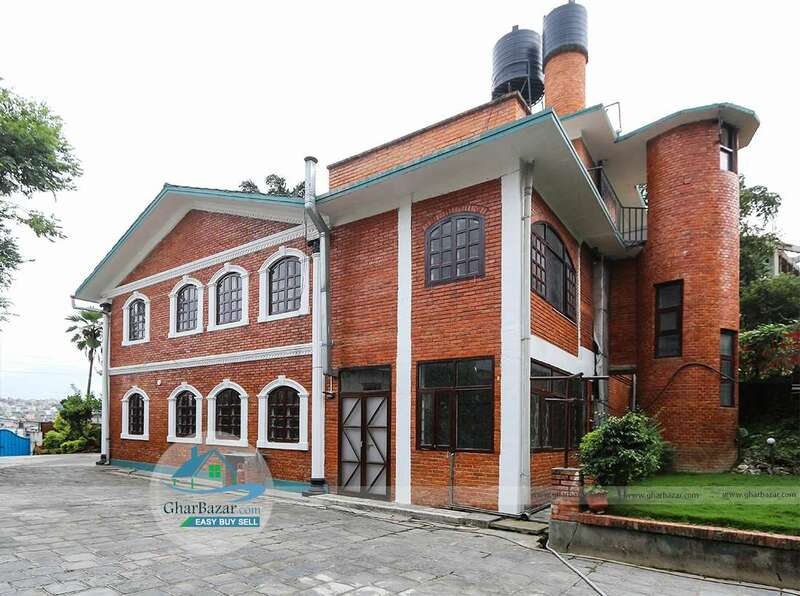 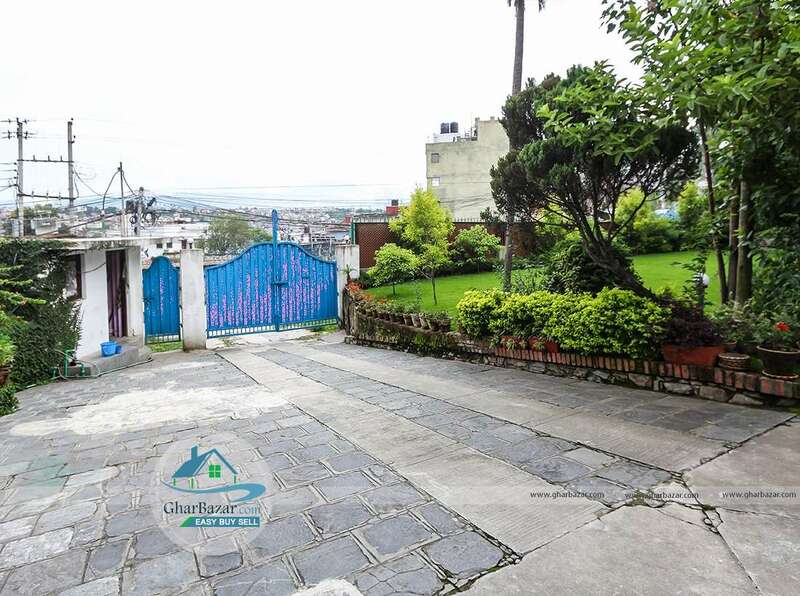 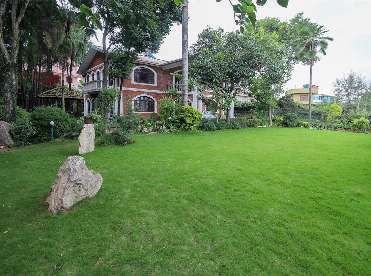 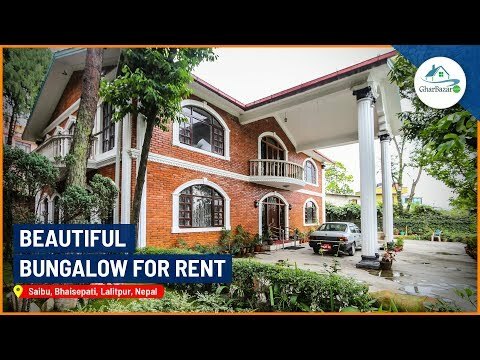 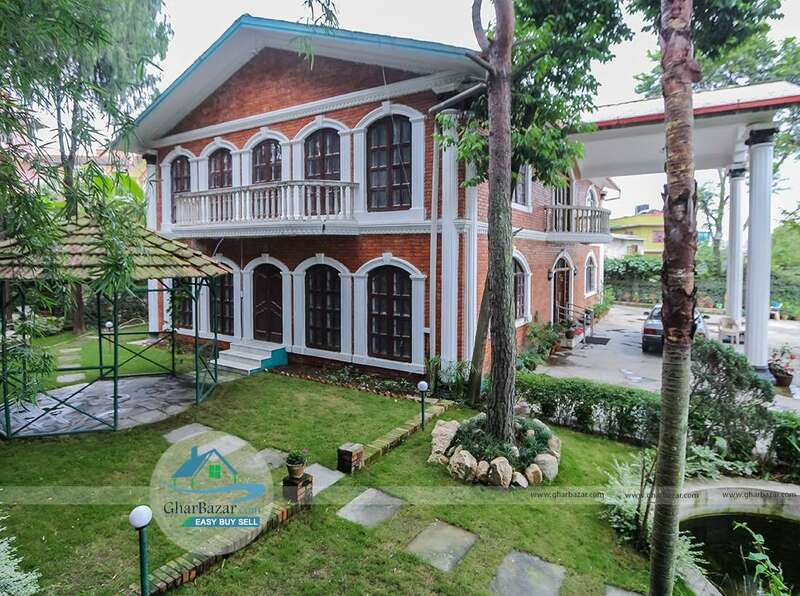 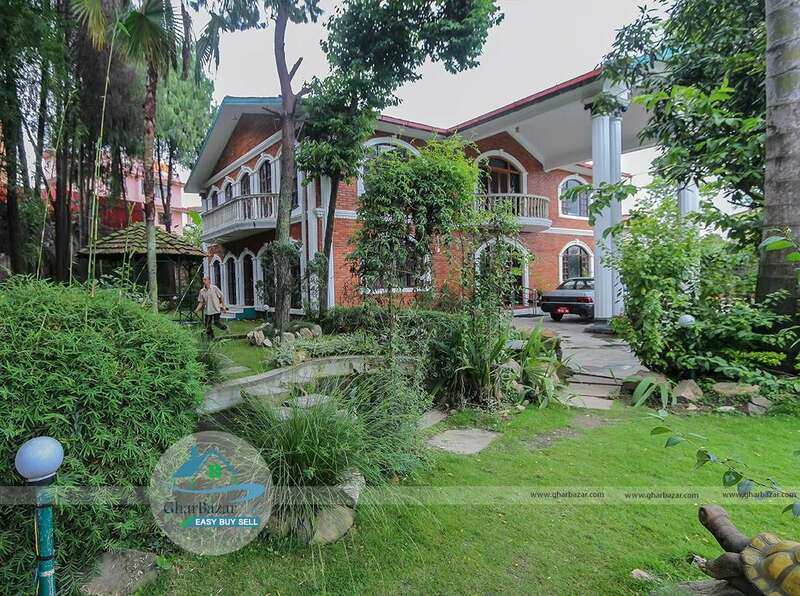 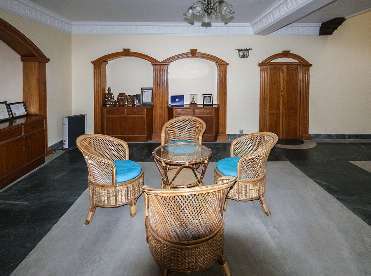 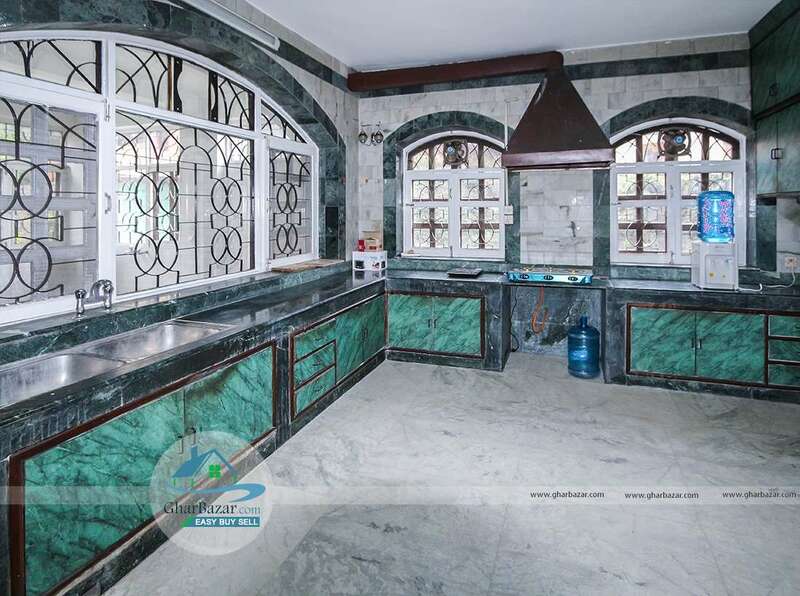 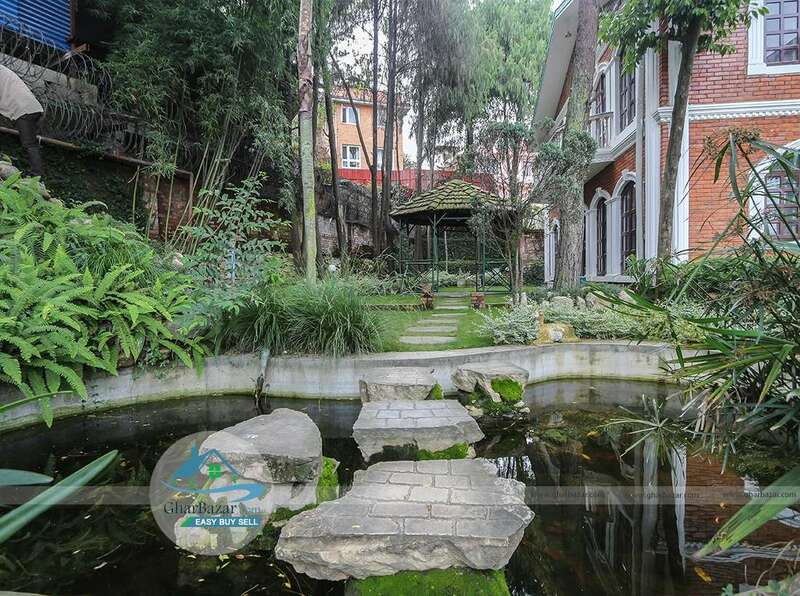 This east facing bungalow is centrally located, well-designed and constructed with garden in residential area at Bhaisepati, Lalitpur. It is 300 meter from Nakhu main road and has 20 feet access road. 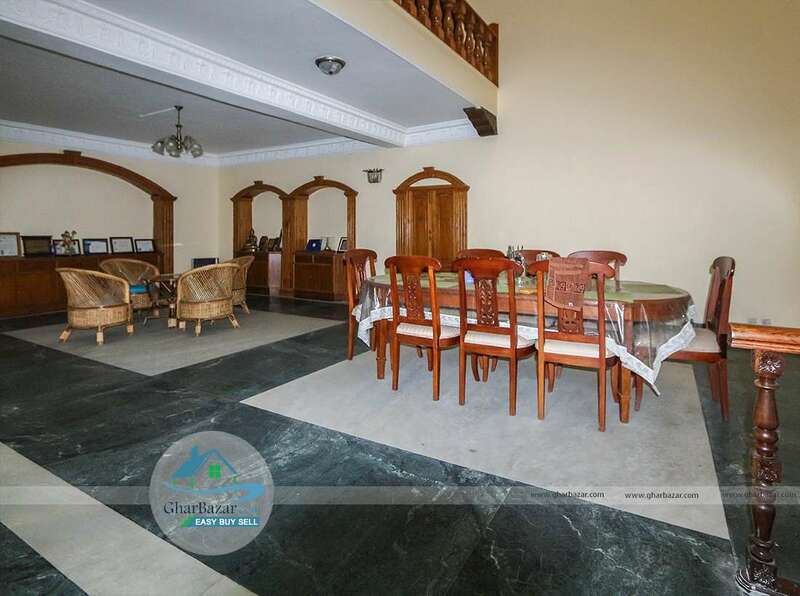 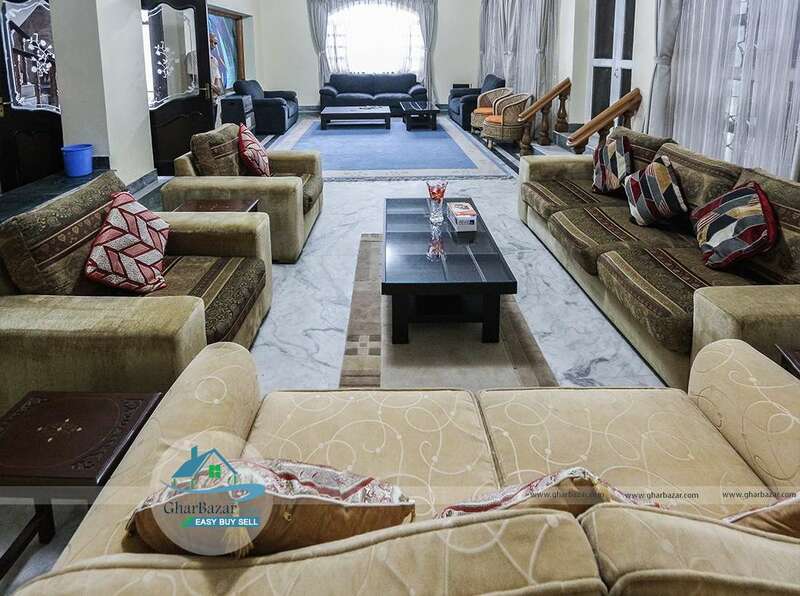 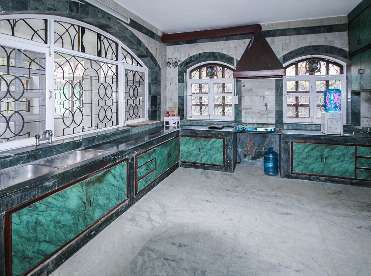 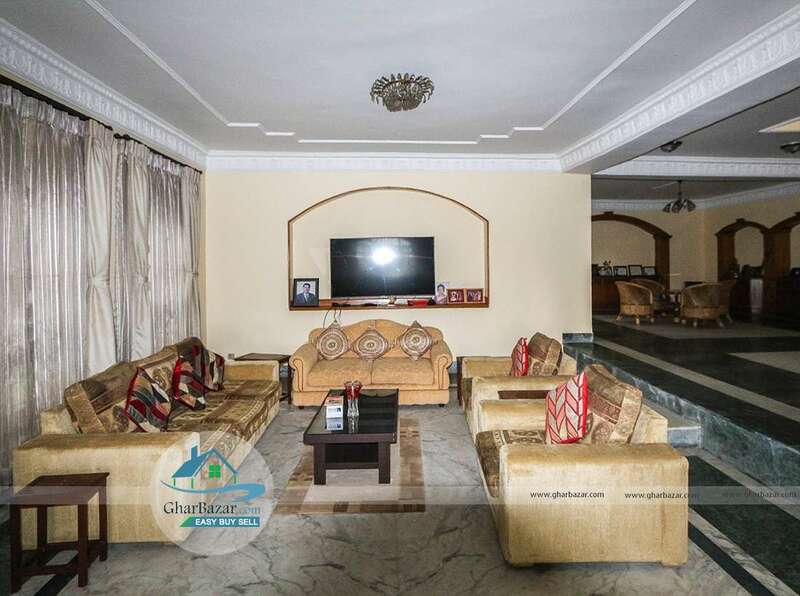 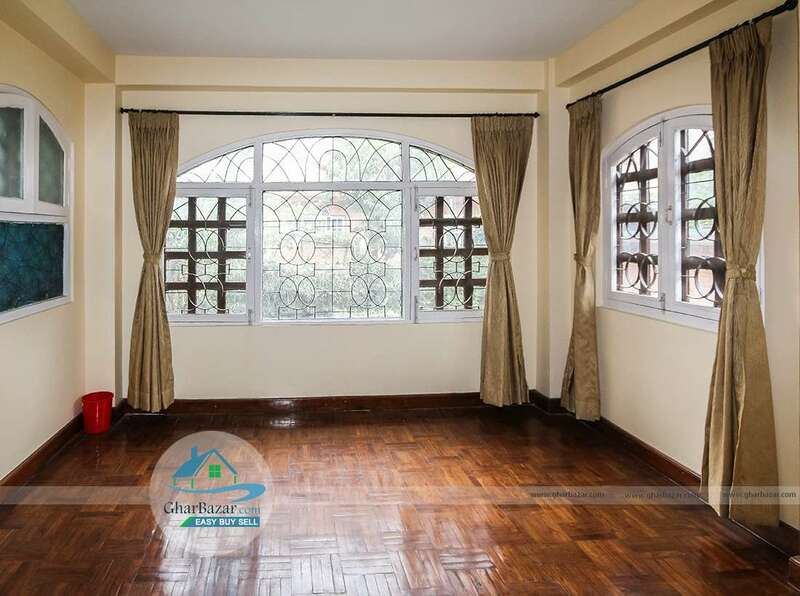 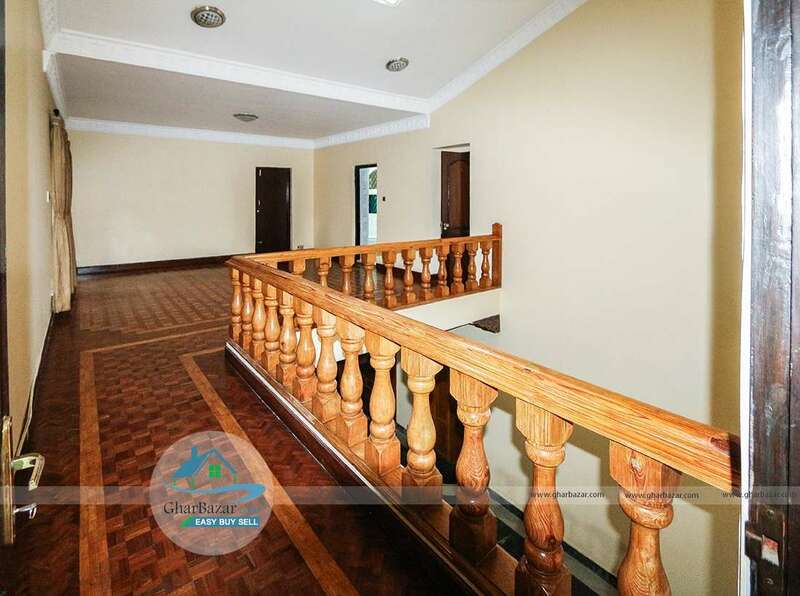 It has spacious living dining area with wood parquet floors and fire place, large kitchen with built in cupboards and ample counter space, office/guest room with built in closet and adjacent bathroom, storage room/pantry with built-in shelving. 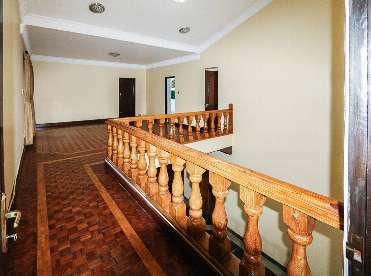 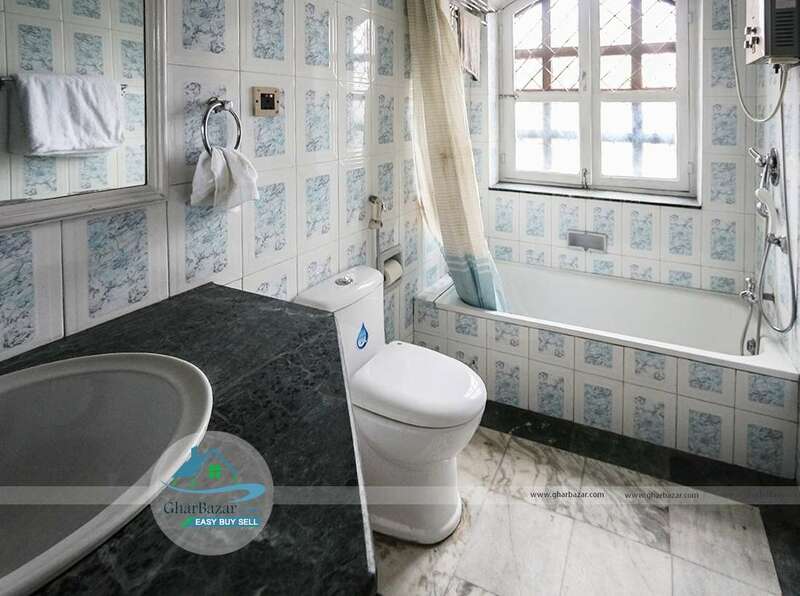 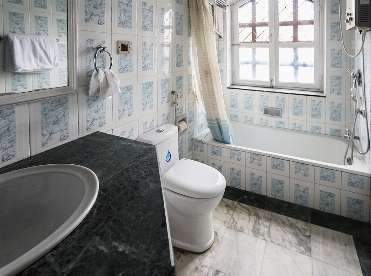 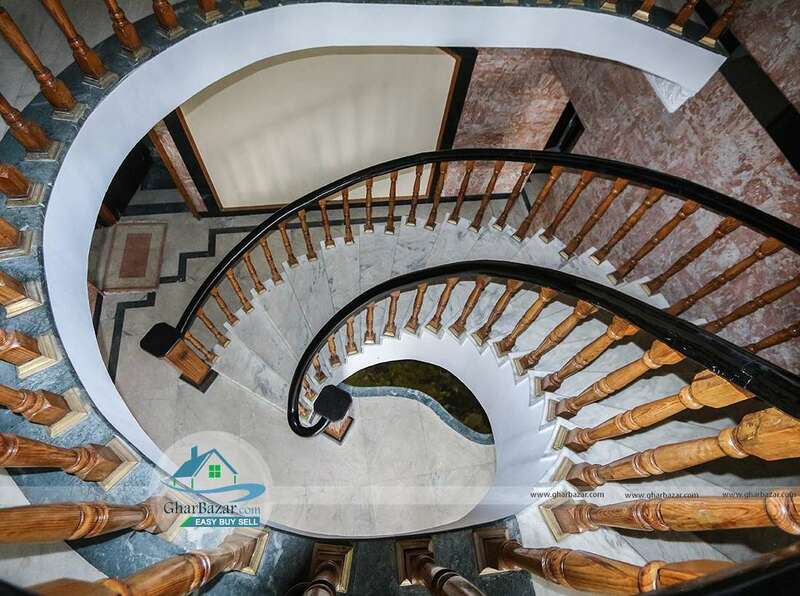 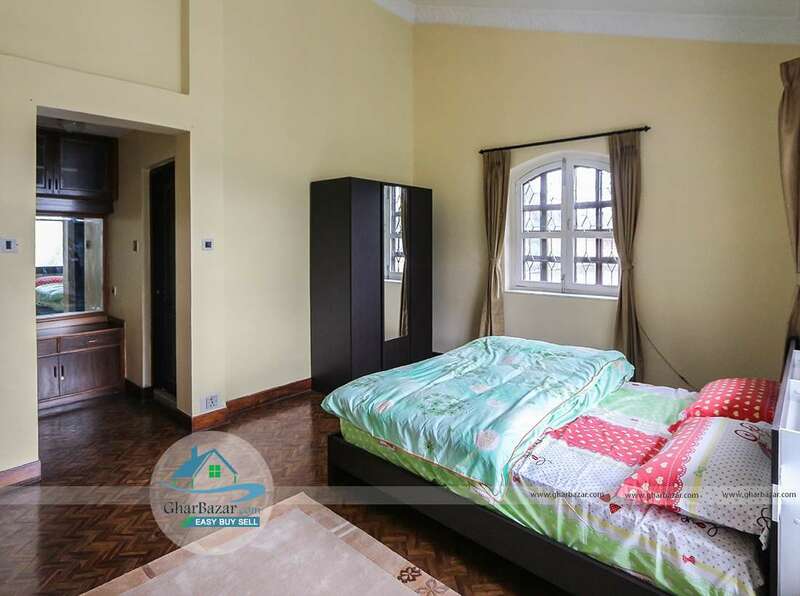 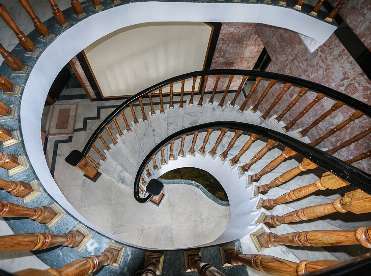 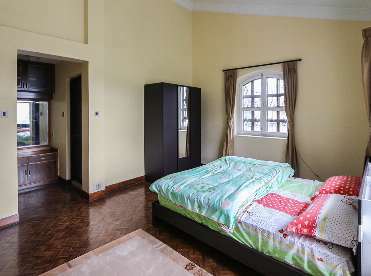 The house has master bedroom with built-in closets, wood parquet floors, attached bath and sheltered terrace, large bedroom with built-in closet and wood parquet floors, smaller guest room with wood parquet floors and adjacent bathroom. 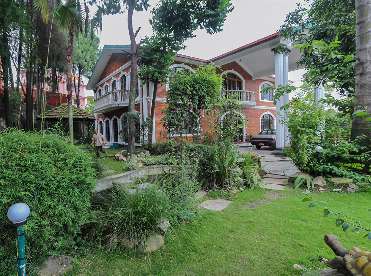 Other it has rooftop office/storage room and terrace with mountain views, reliable year-round water supply, tree-lined garden, garage, servant quarters with attached toilet, guard house. 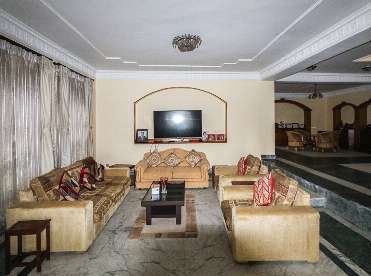 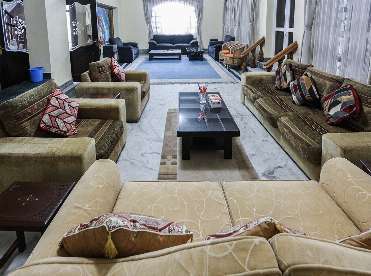 The property rent price is 4 lakh per month.